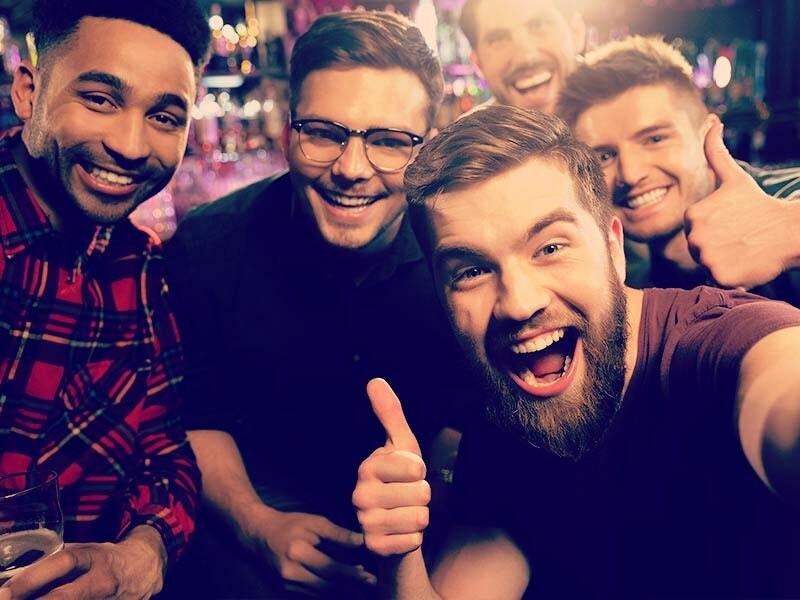 The traditional British stag night spent sinking pints in the pub may be giving way to the modern man's desire to enjoy a weekend of pampering, but one firm is encouraging revellers to combine the two. Pint-size pampering is the latest innovative concept from Merchant Inns, which specialises in turning run-down British drinking dens into luxury accommodation. The company has recently turned its hand to restoring the Lambert Arms near Oxford, transforming the award-winning pub into a modern-day country inn complete with plasma-screen TVs and Michelin-starred quality food. 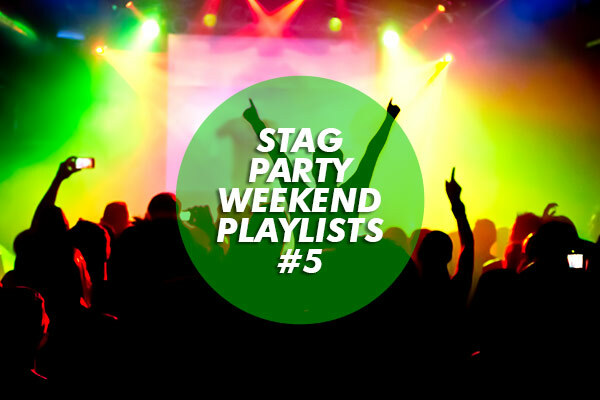 While pub prices still remain, the venue now combines the appeal of a local bar, a high-class restaurant and a luxury hotel complete with spa rooms - providing all the ingredients for a modern-day stag night. The idea may appeal to some prospective grooms, but those who still wish to get down and dirty during their stag do might opt instead to take the lads on a UK adventure weekend. According to Matthew Champion of Travelbite.co.uk, the combination of rock climbing, white water rafting and rope course activities provides an "exhilarating experience".